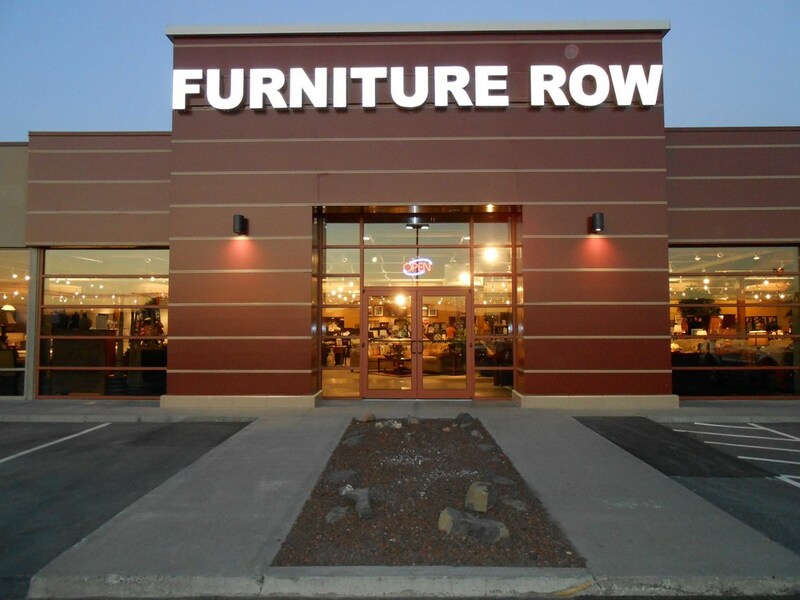 Furniture Row needed an architect to provide interior and exterior designs with very short time frames and remodel designs that keep the stores open during construction in retail locations across the United States. Due to the varying sizes and budgets of each project, Intergroup proposed the development of a menu of services that quickly determines the scope and schedule for each project. 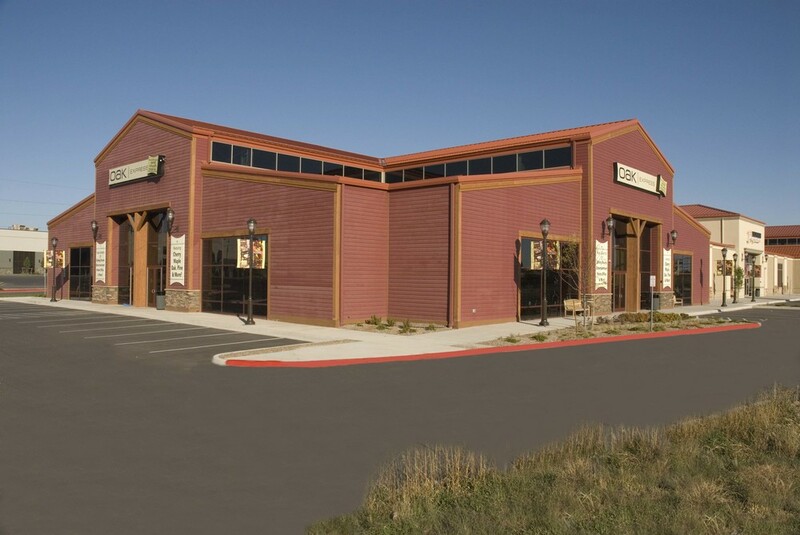 With the flexibility and forethought of planning, Intergroup has been able to react quickly with changing scope, materials, and field conditions for each project. 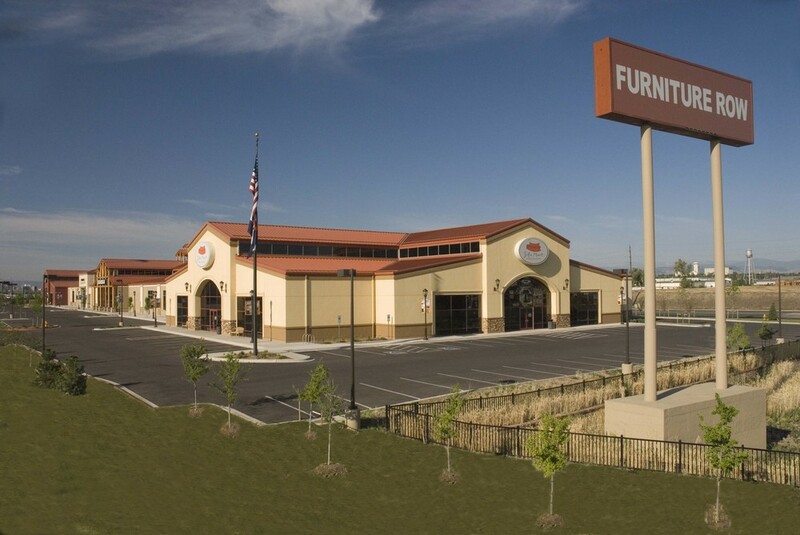 While the overall branded building design remains constant, Intergroup and Furniture Row have experimented with different design concepts and materials which have created a predictable cost for new projects across the nation regardless of location.